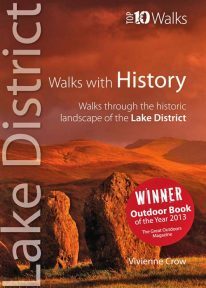 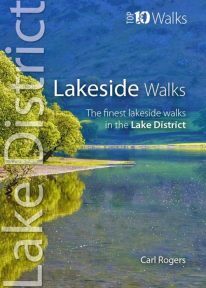 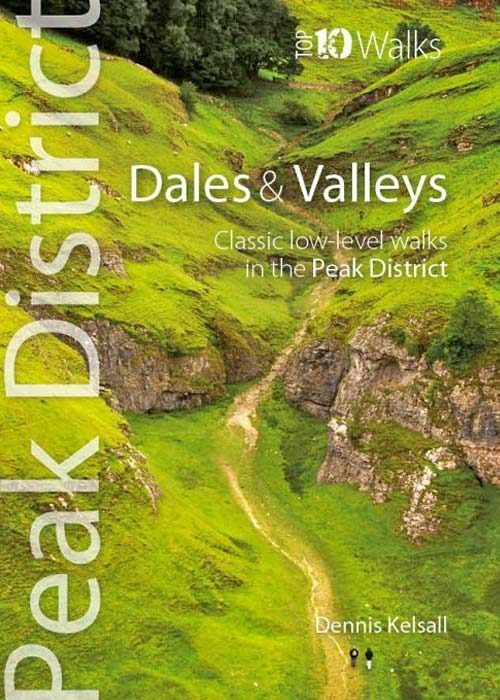 This attractive pocket size book gives you the ten very best dale and valley walks in the Peak District. 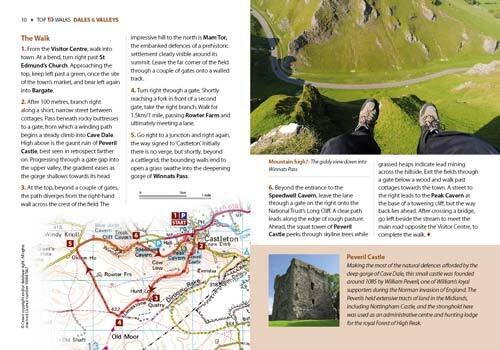 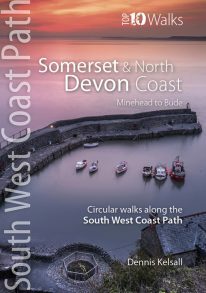 The White Peak is known for dramatic limestone gorges: convoluted pathways carved into its heart, where rearing pinnacles, dark caves and thundering rivers struck awe into seventeenth-century travellers. 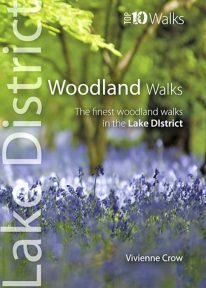 Still captivating today, they harbour rich woodland, wildflower meadows and disappearing and resurgent streams, one of the area’s strangest curiosities. 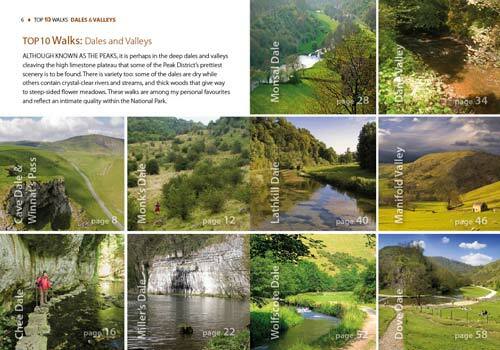 Delightful Dovedale, once the haunt of the renowned anglers Izaak Walton and Charles Cotton, contrasts with Cave Dale, a gaunt, dry passage below Castleton’s Norman stronghold. 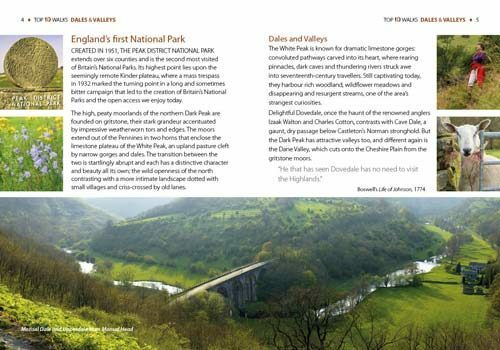 But the Dark Peak has attractive valleys too, and different again is the Dane Valley, which cuts onto the Cheshire Plain from the gritstone moors. 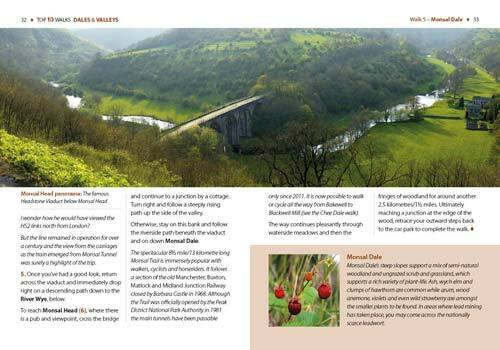 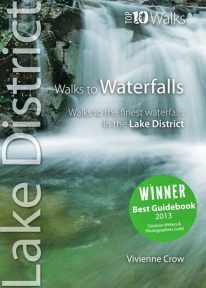 This attractive and cleverly structured guidebook gives walkers the ten best walks to the Peak District’s best dales and valleys in a handy, pocketable format.